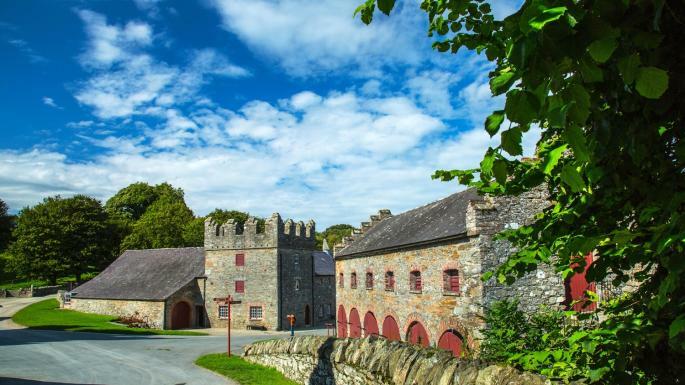 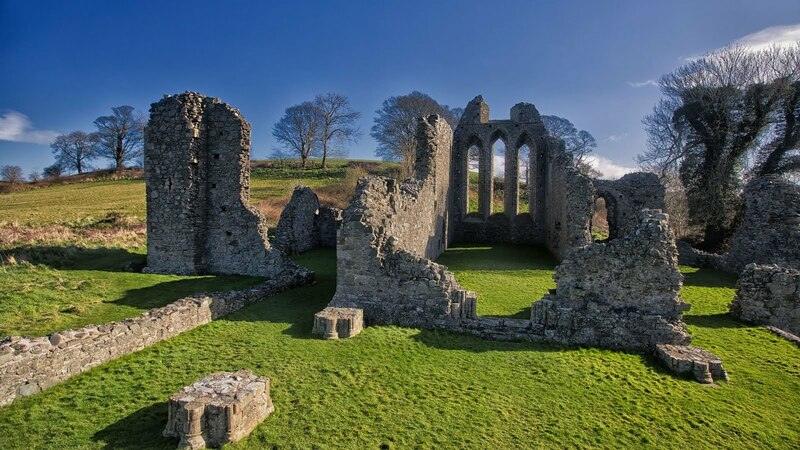 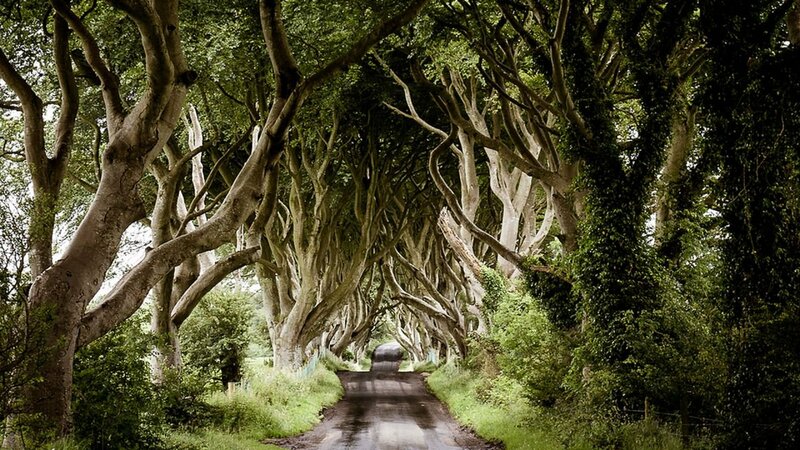 For those of us who don't know what to do with our selves after "Game Of Thrones" ends next year, it's time to book a ticket to Ireland! 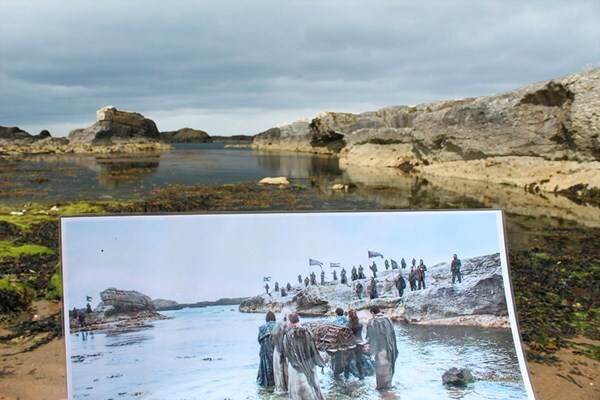 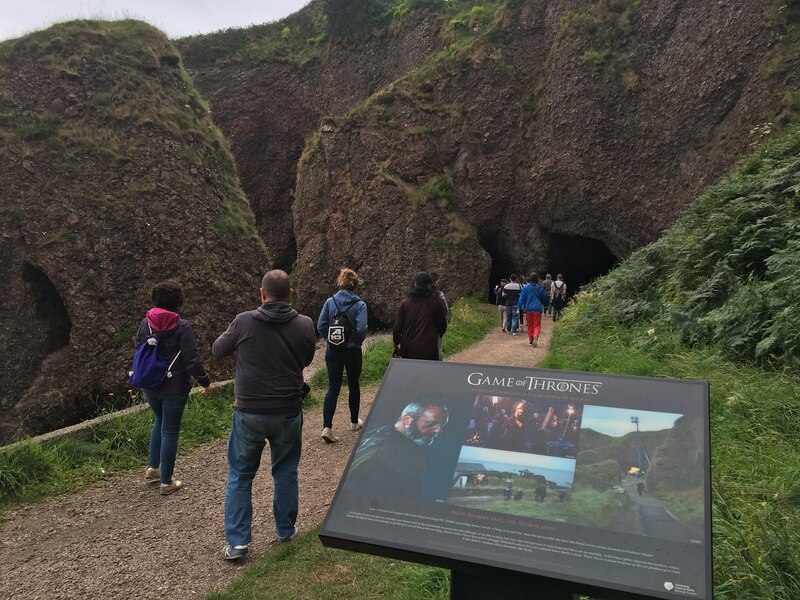 Soon fans of "Game Of Thrones" can visit the real-life Westeros, at the official HBO "Game Of Thrones" themed tourist attraction. 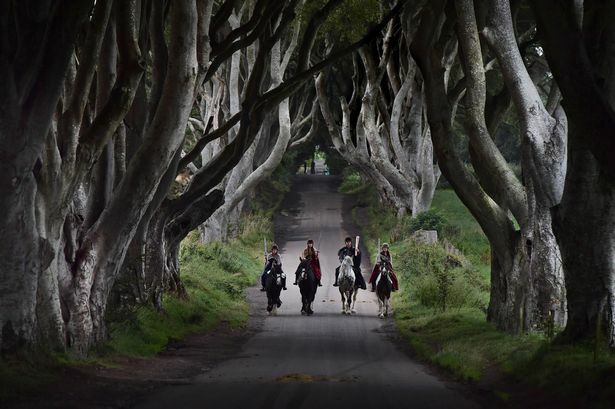 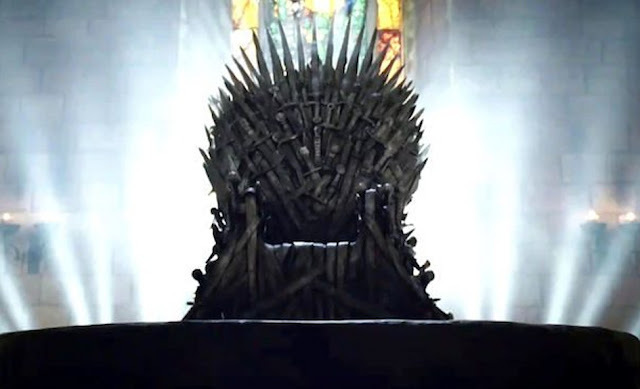 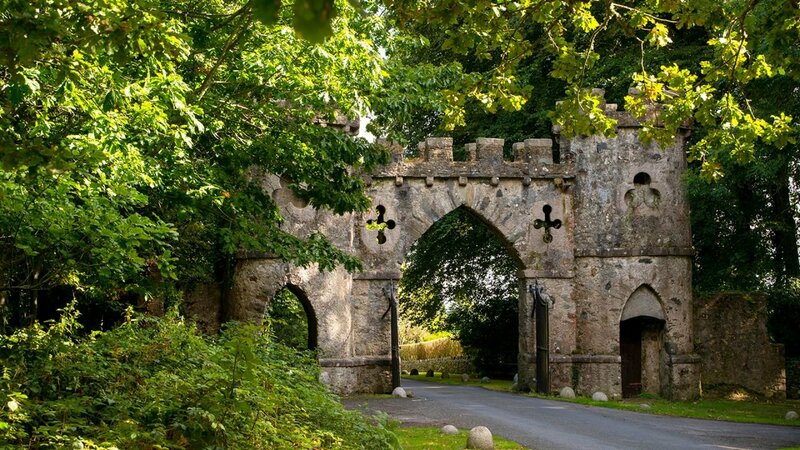 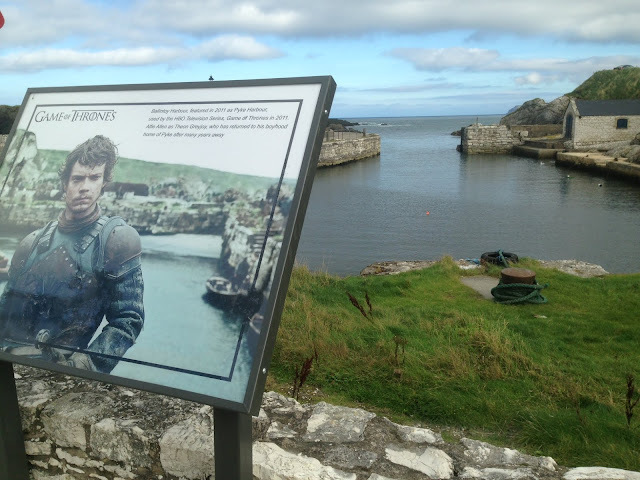 HBO has announced plans to convert the show's Belfast area filming locations and iconic sets into a tourist attraction called Game Of Thrones Legacy. 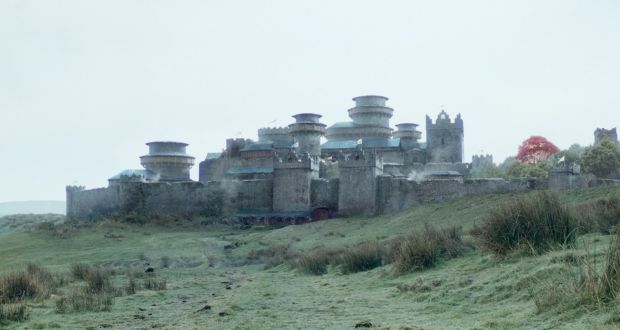 Game of Thrones Legacy could include Winterfell, a chance to ride a dragon, and of course a photo opp on the iron throne. 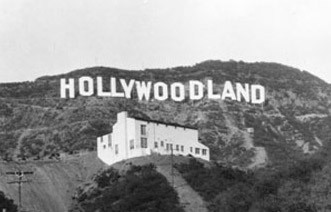 Of course, there are TONS of tours you can already book in this area, but this will be the first "Official HBO" one.